Friends, I am about to change your life, Oh, yes I am! While visiting B in Newfoundland, she served up the most delicious Crock Pot Roast Beef I’ve ever eaten. And, I have her permission to share it with you. 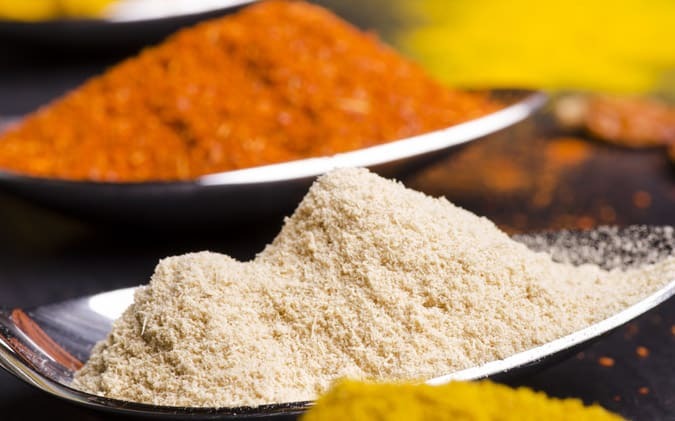 The secret to this recipe is the spice blend. It’s not just any spice blend; it’s the best I’ve ever had. It makes meat taste fabulous. And, here’s where it gets seriously simple. All I do is toss that chunk of beef into the slow cooker, sprinkle on the spice blend, slow cook. That’s it. No chopping; no mincing. Just sprinkling. It even creates it’s own gravy. Which tastes amazing on mashed potatoes. Don’t stop with the beef. I’ve used it on chicken, too. Next week, I’m sprinkling some pork chops or maybe even fish. I think you get the idea. This is one seriously delicious spice blend that seems to work well with most meats. Although, you can use the pressure cooker lid because the Slow Cooker feature doesn’t pressurize, I prefer the glass lid because it allows me to see what’s happening. You may recall that a while back I broke up with my Crock pot because it boiled over and got hot beef stock into my cabinets and drawers. Well, the Instant Pot would never betray me in this way. Instead, it perfectly cooks a roast in 4 hours and then goes into a true Keep Warm mode that doesn’t continue to cook. 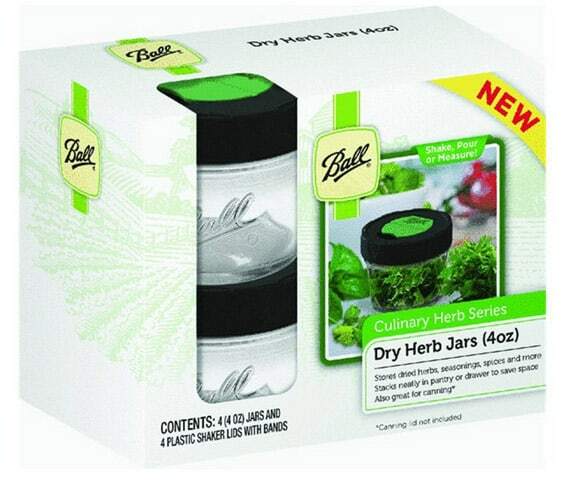 The other small item I want to share for this recipe are these convenient Ball Dry Herb Storage Jars. (affiliate) They come with a shaker lid and are ideal for homemade spice rubs, like the one below. I found mine at Walmart, but they are also available on Amazon. I like to double the spice blend recipe and store it in one of these jars. When it’s time to make a roast, I generously sprinkle my roast and then toss it into the slow cooker. Nothing could be easier. Blend all of the spices together and add to a spice jar. Sprinkle both sides of the roast with the spice blend. Set the Instant Pot on the Slow Cooker feature and cook on low for about 4 hours. It will automatically go to the keep warm setting. If you are using another type of slow cooker, adjust your settings accordingly. You will not use up all of the spice blend on one roast. I double the spice blend recipe and store it in the Ball Spice Jars. That way, I don't have to mix up a batch every time I want to cook a roast. The blend works great on chicken, pork, lamb, and fish! 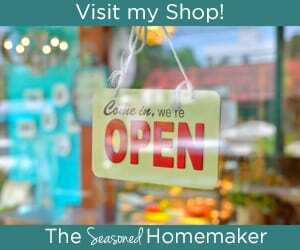 I like to use organic spices so I’ve included an *affiliate list below with links. Most of the time I purchase my spices out of the bins at Whole Foods which is a little more economical. If you don’t have a nearby Whole Foods, check your local natural foods store to see if they carry some of these spices in bulk. …. hummm….. so many thanks!!! Oh my stars…the Ball spice jars!!! I hadn’t seen those before…my Penzey’s spice bags will be going bye-bye soon!!! This looks delicious! I was just planning our menus for September and craving roast beef. I haven’t tried that spice blend yet, but found that just putting the roast beef in the crock pot with nothing else but salt and pepper made the roast beef taste much meatier (vs. adding a can of soup, water, etc.). Thanks for sharing it! Can’t wait to try it and THANK YOU for sharing! I’m always excited to try different spices? Thanks for the recipe for the roast and the spice blend. I have been hearing good things about the pressure cooker you have. 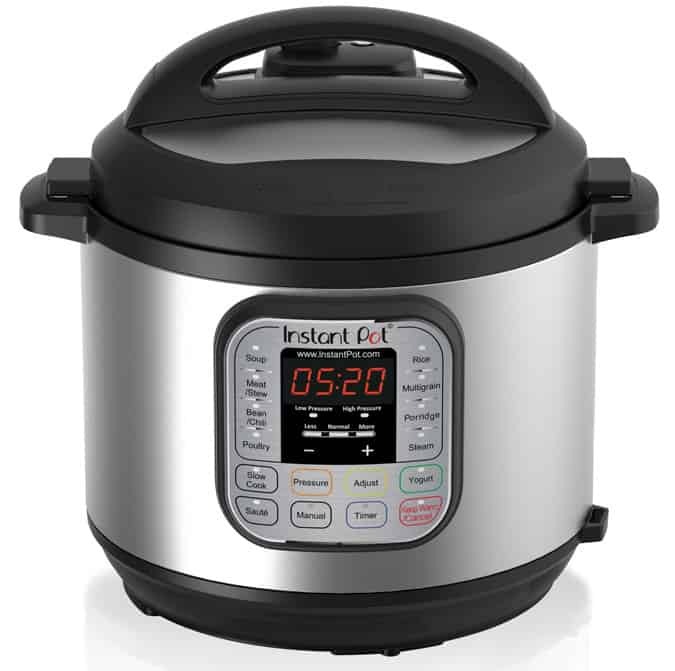 I have a stove top pressur cooker that I rely on and use weekly, but the things I hear about the Instant Pot have me wondering if I should get one! I went to the website you suggested and did not find anything on that recipe, or even the recipe itself. 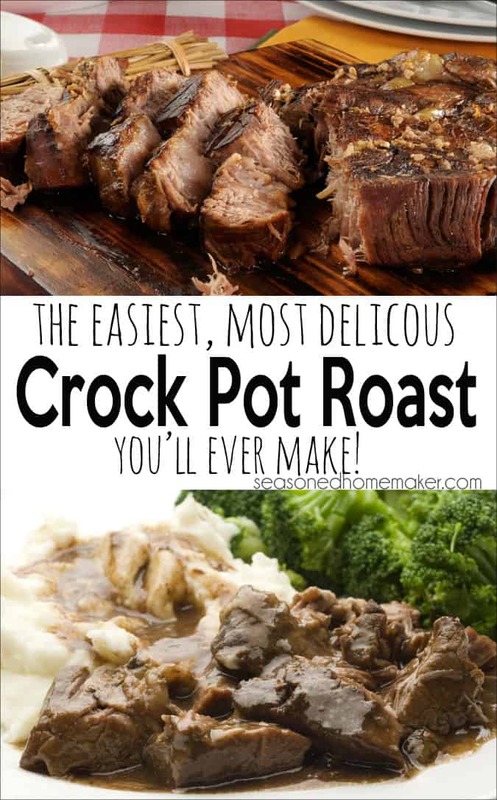 I typed Crock Pot Roast into the search bar, but no luck. I will follow your directions, though, and soon! This looks very good. We Canadians really know how to cook. Especially the Maritimers! However, what did she call the cut of meat? We don’t have chuck. Probably do, but they call it something different. This recipe looks great. Try asking for 7 bone or a shoulder cut. It’s all the same. The longer the bone, the better. The bone is actually the shoulder blade cut in ctoss section. Also look up Alton Brown Good Eats episode “A Chuck for Chuck” for a fabulous explanation of what it is and how to cook it for best flavor. Is the SS interior non-stick or does it require oil. That’s my biggest complaint with SS, but usually I use it in a higher heat situation. The interior is a VERY high quality polished stainless steel. Soaking for about 5 minutes is all you need. The polished interior is designed to be easy to clean. Love those dry herb jars! This pot roast looks to die for!! This sounds so yummy! I cannot wait to try it out! Thanks for sharing! Do you recommend putting a bit of water in the crockpot too while the roast is cooking? (I don’t have a pressure cooker). This looks yummy and I think I’ll be giving it a try. Nope. Just a chuck roast and the spices. I just did this recipe and threw it in my Hamilton Beach Crockpot. I’m just double checking… I don’t need any water and it only takes 4 hours on a low setting? Just wondering b/c most slow cookers say 8 hours and have you add liquid. Thanks so much!! I’m excited to try!! This is a little hard to answer. Each slow cooker cooks at different heat settings. You will have to see what works best for your particular slow cooker. Depending on how much you use, it can be pretty spicy. But, you can leave out the cayenne and it will still be delicious.